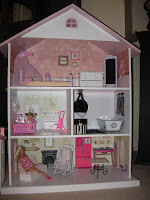 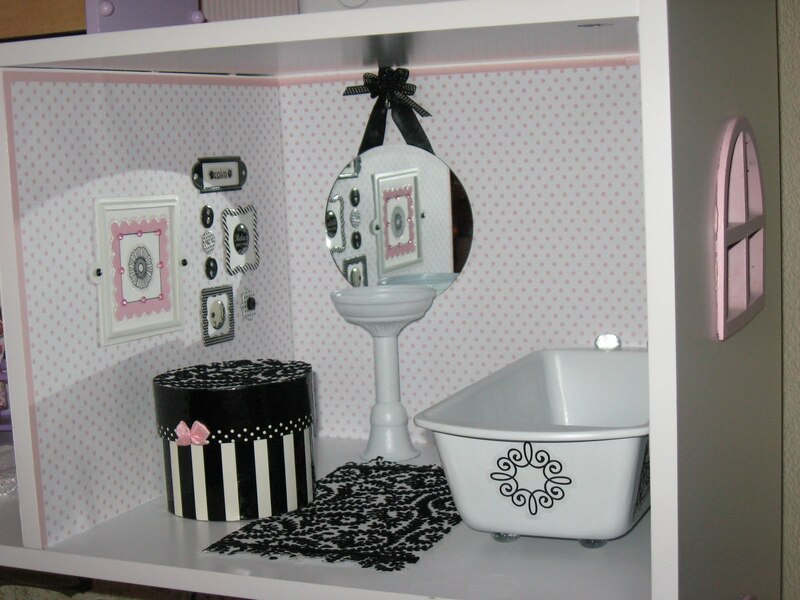 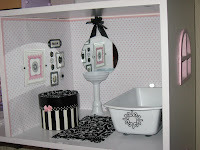 This last year for Christmas, my beauty girl asked for a doll house for her Barbies. 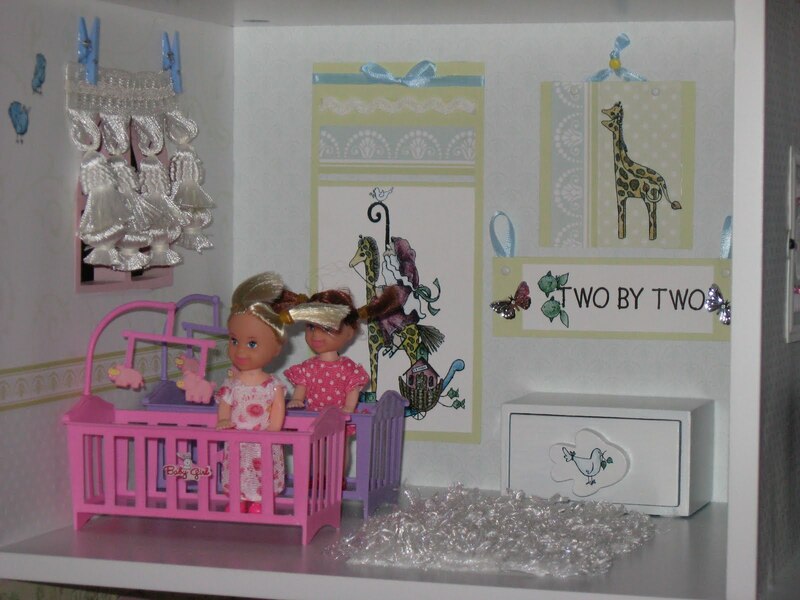 Well, they were ridiculously expensive. 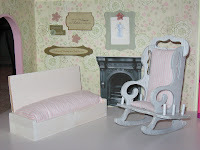 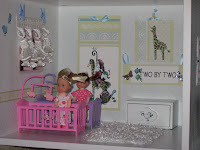 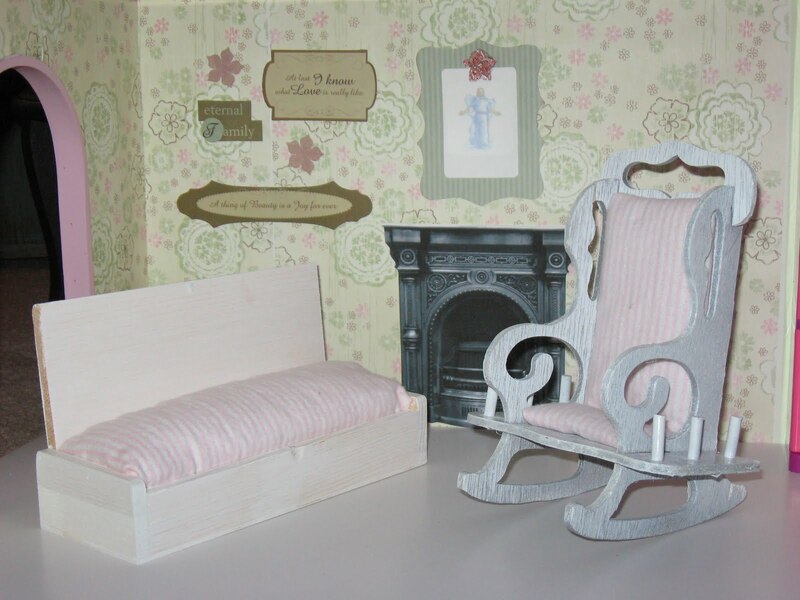 So I called in some help and we remade this book shelf into a doll house.